GEC121211J Great Eastern Powderhorn Jack. 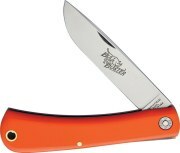 GEC121211 Great Eastern Powderhorn Jack. 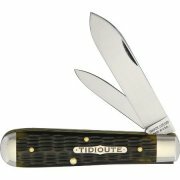 GEC2351111T Great Eastern Tidioute Folder. 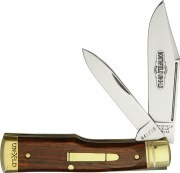 GEC852211 Great Eastern Jack Knife. 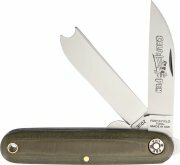 GEC852211C Great Eastern Northfield Jack. GEC681211 Great Eastern Equal End. GEC682211 Great Eastern Equal End. GEC610211 Great Eastern Equal End. GEC610211G Great Eastern Equal End. 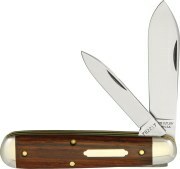 GEC661212BJM Great Eastern Tidoute Moose.